Ford Construction Company, Inc. teamed together with a local architectural firm to complete a design/build for Schlumberger's facility in Grand Junction, CO. The initial task orders included taking the vacant lot and constructing three buildings; 5,072 sf pre-engineered steel building for Bulk Storage Plant, 14,286 sf pre-engineered steel building for the Maintenance Shop and 5,300 sf modular stick framed building for Administration Building. Due to the unexpected growth on Colorado's Western Slope in the Oil & Gas Industry Schlumberger required vast changes to the original design of their entire site and facility. 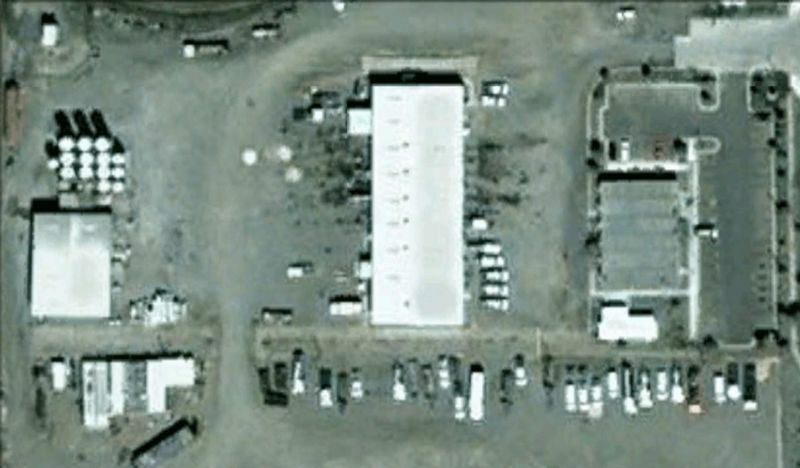 These changes included remodeling the interior of the buildings on site, and additional parking area for the increase in necessary equipment and employees. Administration Building - included remodeling of existing offices into a Laboratory, with all necessary casework, chemical resistant counter tops, additional electrical, phone/data, additional HVAC air control and venting, plumbing with emergency eye wash and shower. Work also completed in the Administration Building included adding additional casework and counter tops throughout the office areas for stationary desks. Additional electrical and phone/data were installed in these areas allowing a work station approximately 36" o.c. Maintenance Shop - included installing an overhead bridge crane in the shop area by removal of the existing slab on grade where the proposed column pads were to be located, installing concrete column pads under the existing slab, installing structural steel to support the bridge crane, and installing the rails and crane themselves. Work also included remodeling the existing Parts and Storage area for the Laboratory's new location (for the demand of office space in the Administration Building). The Laboratory was completed by taking the 2nd level of the parts storage and installing all necessary rough-in for proposed plumbing, HVAC and electrical. The area was completed with full finish with case work, chemical resistant counter-tops, blast wall, necessary electrical, phone/data, HVAC air control and venting, plumbing with emergency eye wash and shower. 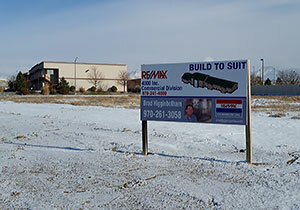 Work also included a 1,750 sf addition to the South end of the building for wireline services. Bulk Storage Plant - included installation of additional casework and counter-tops for stationary desks, electrical and phone/data for work stations. Additional electrical to meet the loads for the large compressors located in the building. Work also included constructing structural supports and the silos for the cement used in casing process.